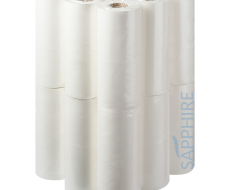 Fourstones manufactures high quality selections of 20" Couch Rolls and 10" Hygiene Rolls. Ideal for preventing cross contamination in a large number of industries. 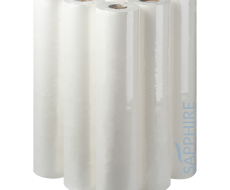 Fourstones Couch Rolls are made from high grade virgin and recycled paper. By following our strict CHSA guideline checks, we guarantee that your Couch Rolls will always be on spec ready for your customer. 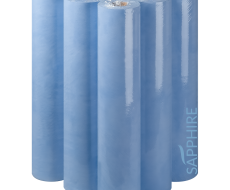 Each case contains Couch Rolls individually wrapped in a tidy polythene shrink wrap for extra hygiene and cleanliness.